Uplifitng, immune stimulant, anti bacterial. NOT phototoxic! D-Limonene is a terpene (C10H16) from the monoterpene chemical family and is found in very high percentages in citrus essential oils. 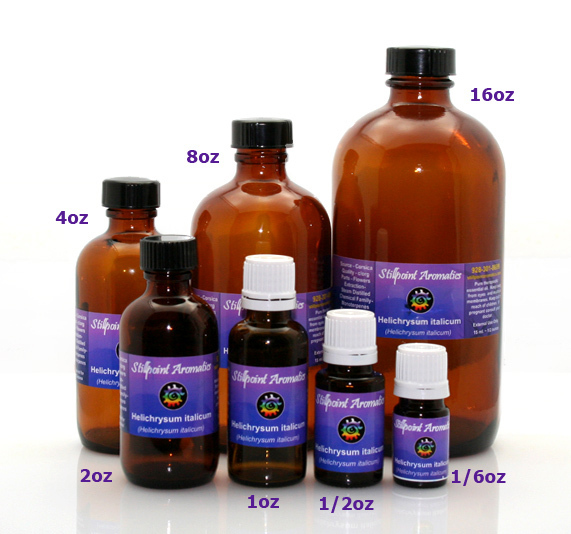 Limonene may be one of the most researched chemical components found in essential oils. Limonene has been found to have antioxidant properties. This allows it to counteract the effects of free radicals, which affect DNA mutations and are cancer causing. As an antioxidant, limonene can prevent cell damage and reduce the risk of cancer. Limonene builds up in the tissues, which is a good thing. Limonene is a boost to the immune system. In studies with rats, limonene was proven to produce more antibodies when exposed to foreign antigens. It also has been shown to fight bacteria and reduce allergic reactions. Limonene is effective as a minor pain reliever. Limonene reduced widespread pain in the bones and muscles of mice. Limonene may reduce depression, stress, and anxiety as well as inflammation. D-Limonene is a selective activator of the adenosine A(2A) receptor on cell membranes. These receptors are vital for nervous system function. The lack of their activation is associated with anxiety, insomnia, and impaired dopamine transmission (addictive tendencies and lack of motivation). A lack of activation of adenosine A(2A) receptors on immune cells results in a hyperimmune response (allergic reactions). Limonene is a skin penetration enhancer. It does this by disrupting the cells of the horny layer of the skin, so when it is included in any skin formulation, the formula will be absorbed into the dermis faster and easier. 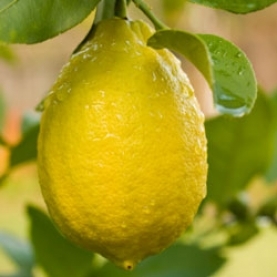 Limonene was found to dissolve gallstones in a recent study. It activates several of Phase I and Phase II liver detox enzymes responsible for clearing toxins. The terpenes of d-Limonene literally dissolve fat sludge. Think of it as an internal degreaser! So, you can see how lemon is a powerfully medicinal oil for the physical, emotional, spiritual and mental bodies. The Citrus oils can contain anywhere between 66 and 95 percent d limonene!